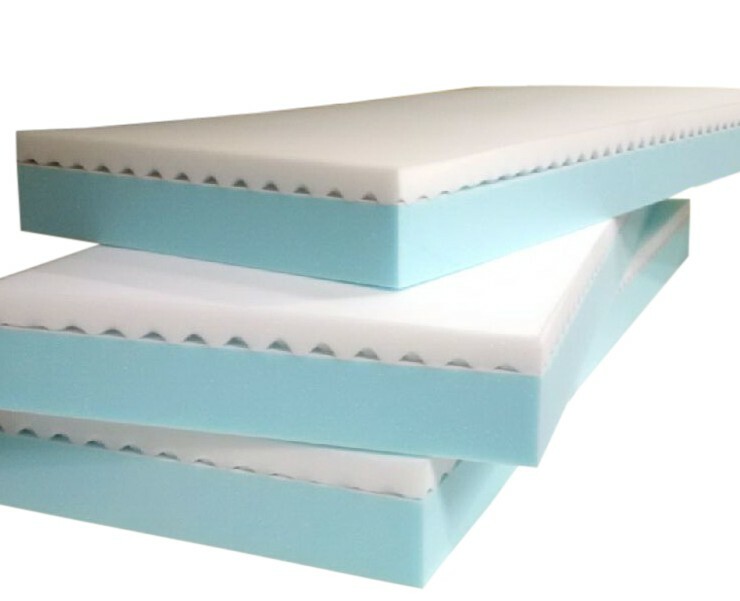 Central Foam offers a range of products for the accommodation industry. Whether you need a premium quality mattress for a luxury stay, a budget mattress for the odd occasion, or a custom mattress built to a particular size and spec, we can create your ideal solution. We also stock a range of overlays, swag mattresses, dog mattresses and more. With our in-house cover manufacturing plant, we can offer you a range of options, from cotton covering to heavy duty and waterproof materials. We also have a custom printing option available if you would like to include your facility name on the product. With us, you are dealing directly with the manufacturer. This not only means you are getting an excellent price, but you are benefiting from quick lead times, great service and backup assistance that you won’t get elsewhere. Please go ahead and explore our range. Don’t hesitate to contact us with any questions.